When it comes to racialized and discriminatory practices, the criminal justice system doesn't recognize borders between states. 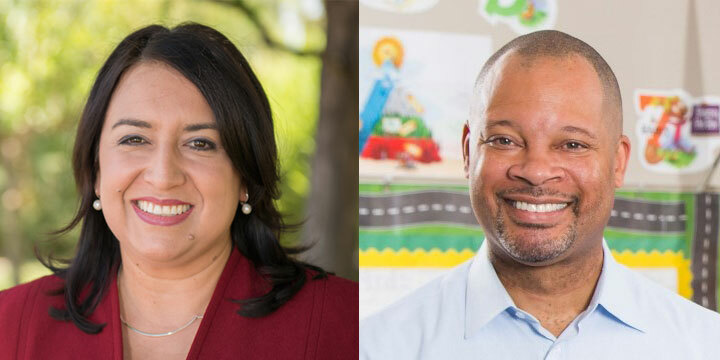 That's why we're teaming up to help Oregon support January Contreras and Aaron Ford who are running to be the next Attorneys General for Arizona and Nevada. January was an advisor to Arizona Gov. Janet Napolitano, going with her to DC to serve in the Obama Administration. Then she returned home to Phoenix to start a legal aid non-profit in Arizona. Aaron is a former educator, an experienced attorney, and a dedicated public servant who's served Nevada most recently as Majority Leader. Now, they are both stepping up to run for Attorney General because they believe that the job of the highest law official in a state is to put people first.